John and Emma head to Wales to try and work out who — or what — Emma is. But rather than providing a clear path to their long hoped-for marriage the answer could tear them apart forever. Emma will be forced to betray either John, her beloved Xuan Wu, or her past and birthright. To make matters worse, John’s celestial home at Wudangshan is under attack from the Demon King. 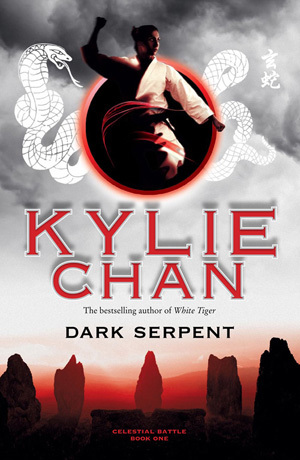 Can John find the Emma he knows and love, and save Wudangshan from demonic destruction?